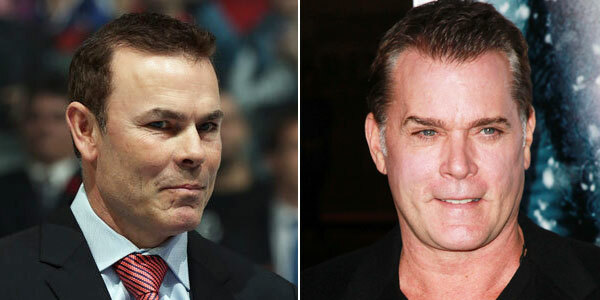 Much like Ray Liotta, Adam Oates is a tough guy to figure out. Caps fans were excited to hear that the hall-of-fame player turned coach was taking charge of the team. However, a terrible start has left fans questioning where the hell the offense went. When many people hear Ray Liotta, they think A-List actor...the guy was great in Goodfellas and Blow and his acting in Heartbreakers was damn-near Oscar worthy. However, the past decade he has been struggling and making movies like Wild Hogs. Wild Hogs is the reason why the United States' economy collapsed. Not cool Ray. Not cool at all. Please just do us a favor and tell your doppelganger Coach Oates how to right the ship so we can get back to the good times.